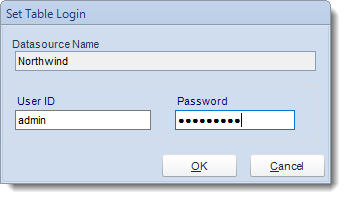 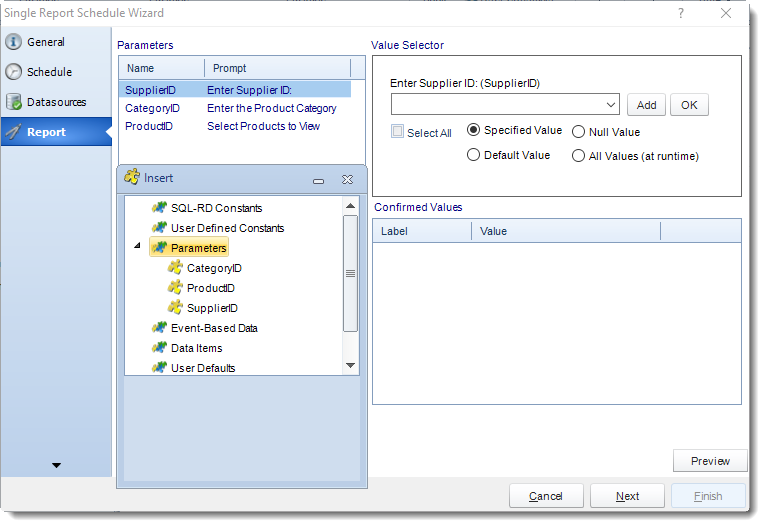 How do I setup Single Report Schedule for SSRS in SQL-RD? 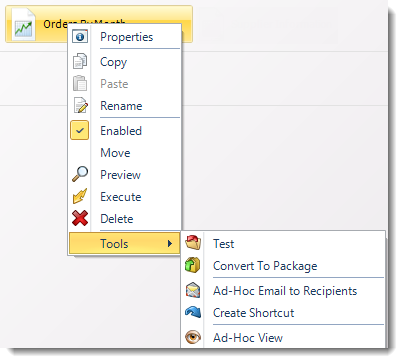 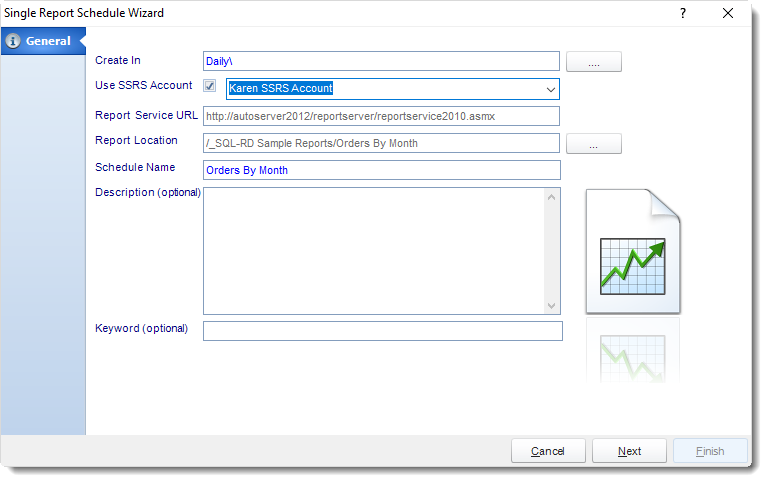 The Single Schedule is the simplest and easiest way to schedule a SSRS report for delivery. 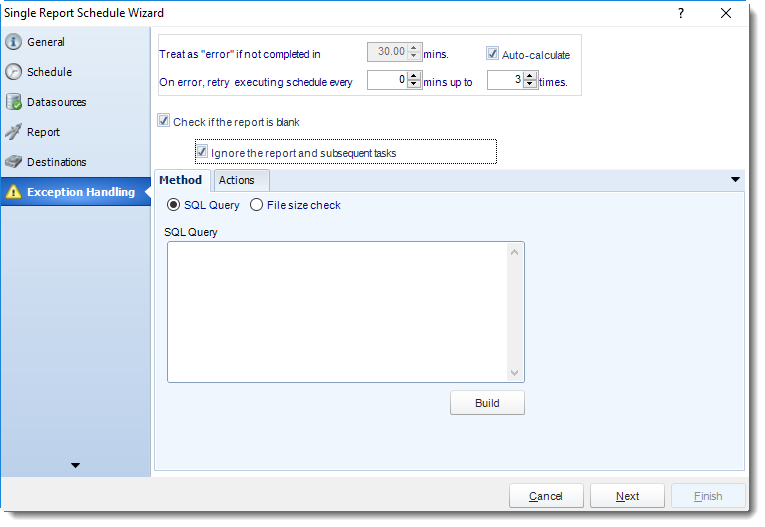 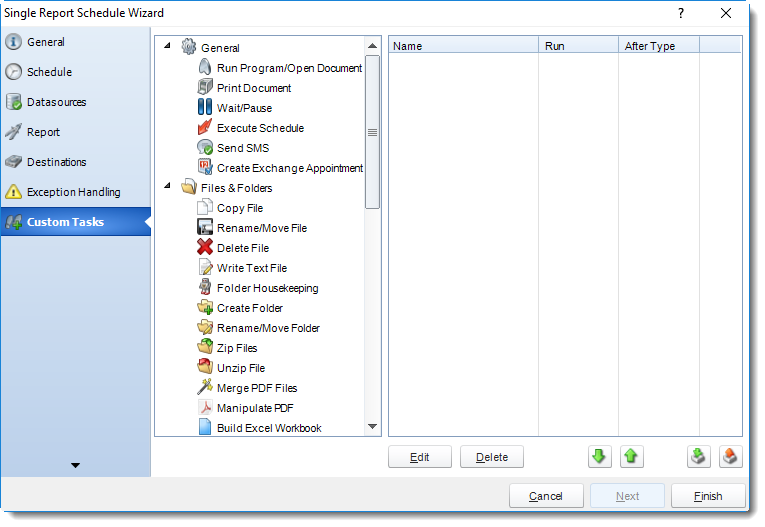 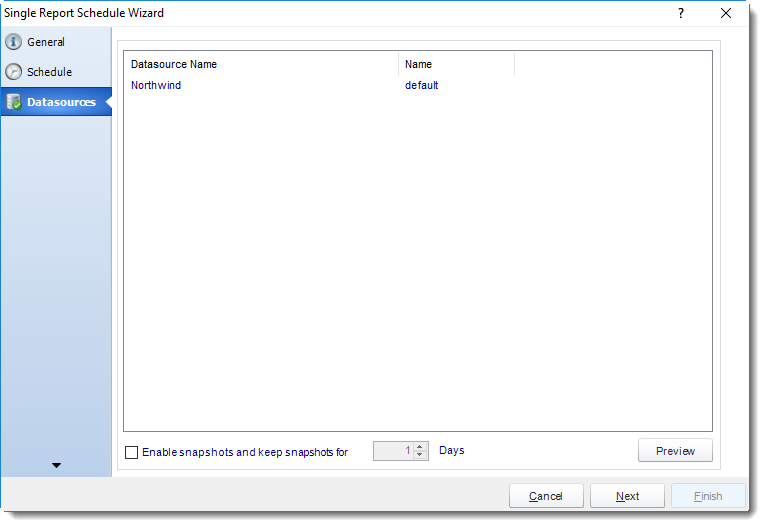 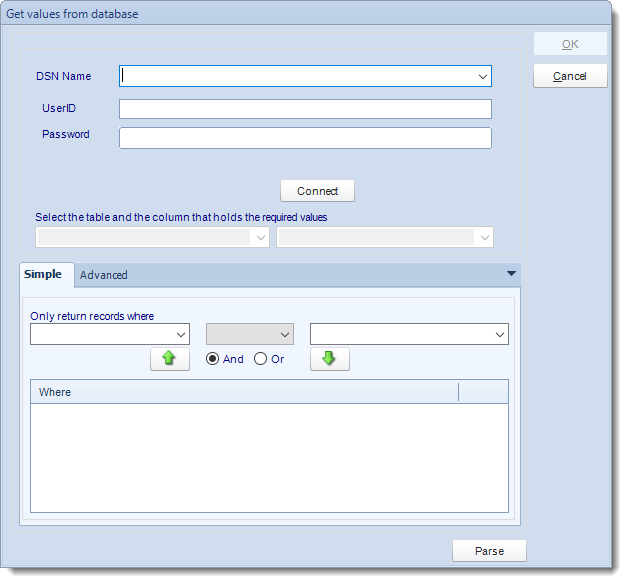 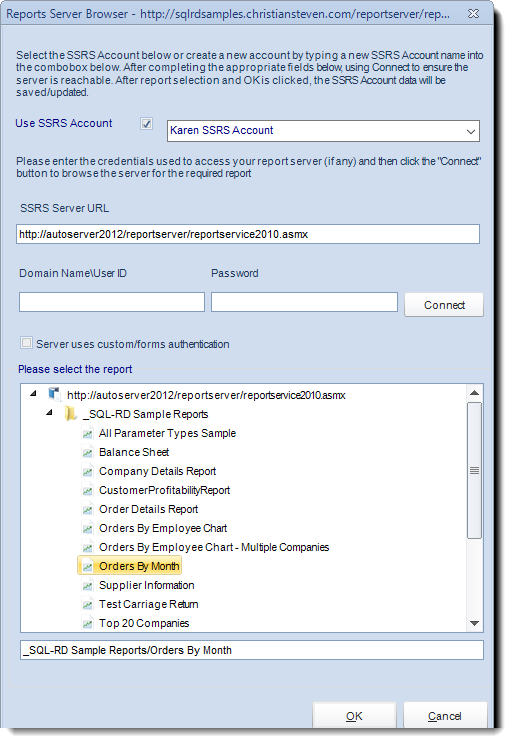 Single Reports Schedule for SSRS. 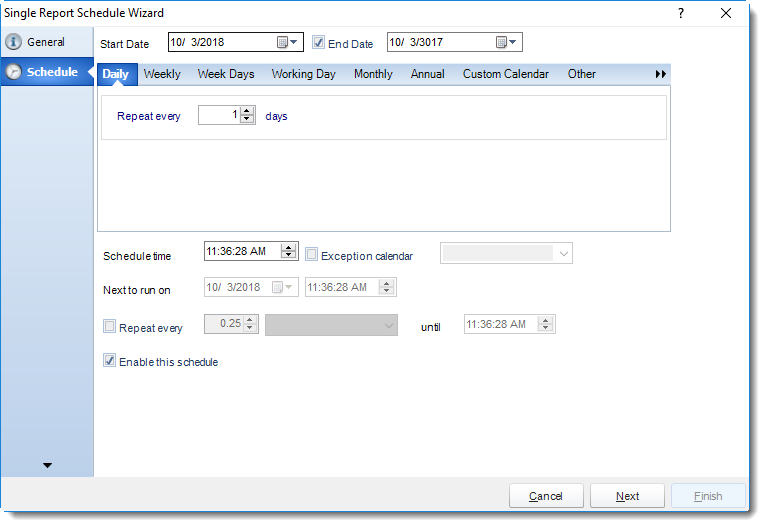 The Single Schedule is the simplest and easiest way to schedule a report for delivery. 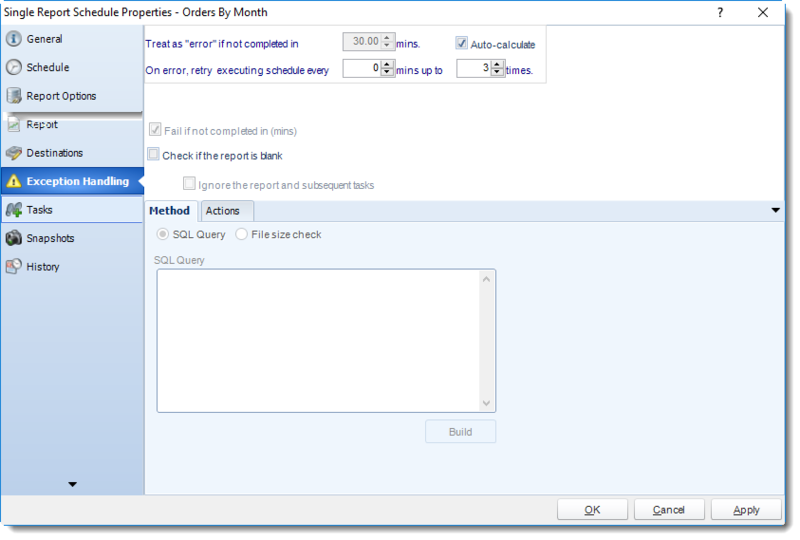 It involves defining the report you wish to schedule, determine its timing, selecting parameters (if any), and setting the destination (s) of the report. 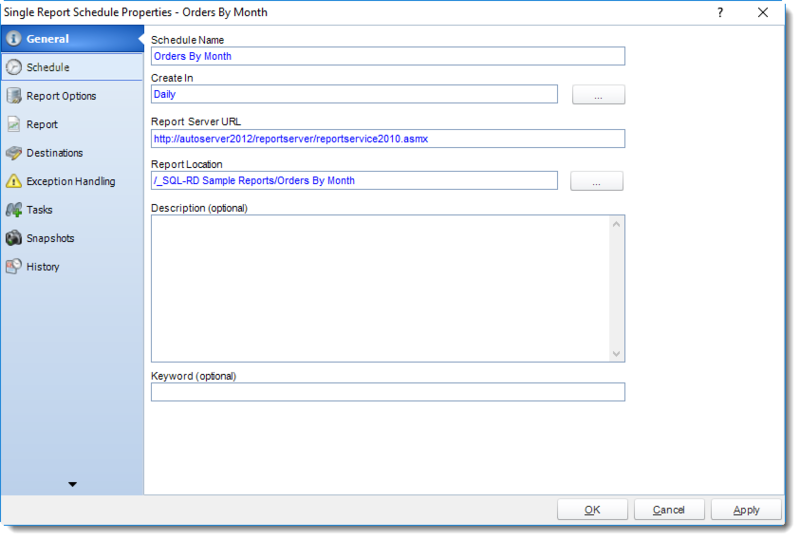 Example: Jamie is a reports developer that must send a daily report to management detailing the number of support tickets currently open. 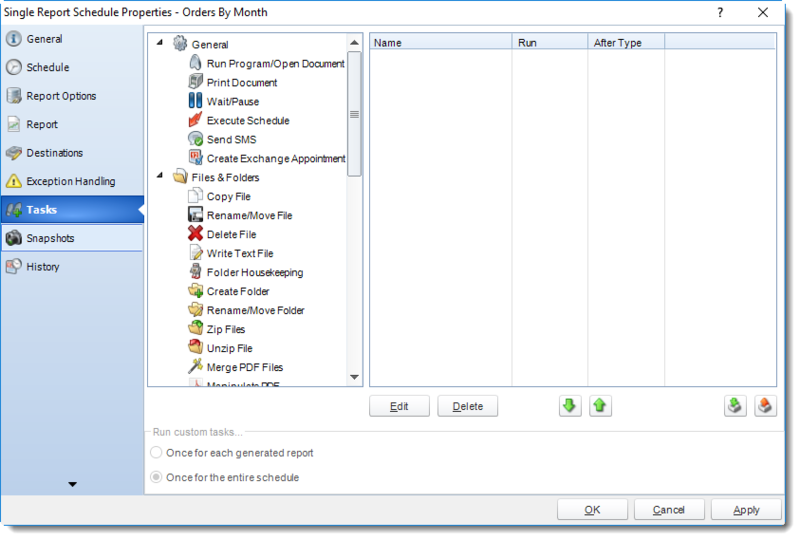 She requires a report to be sent in PDF format at 8:30AM to three individuals. 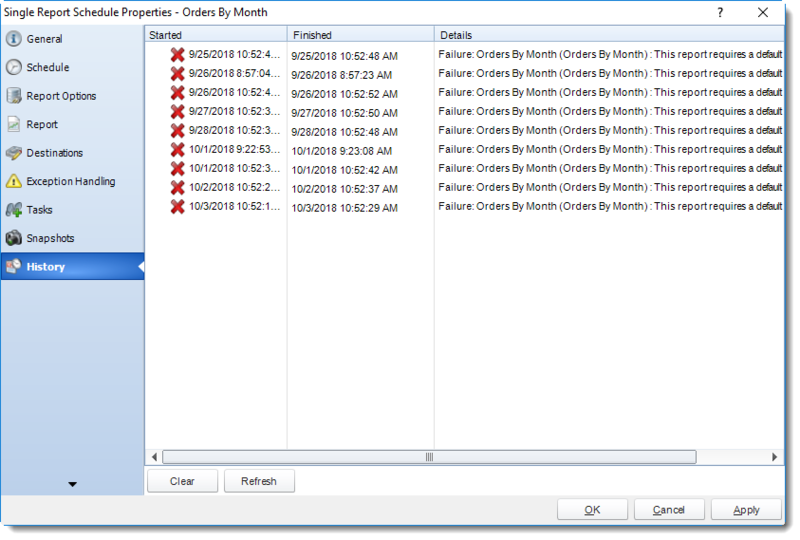 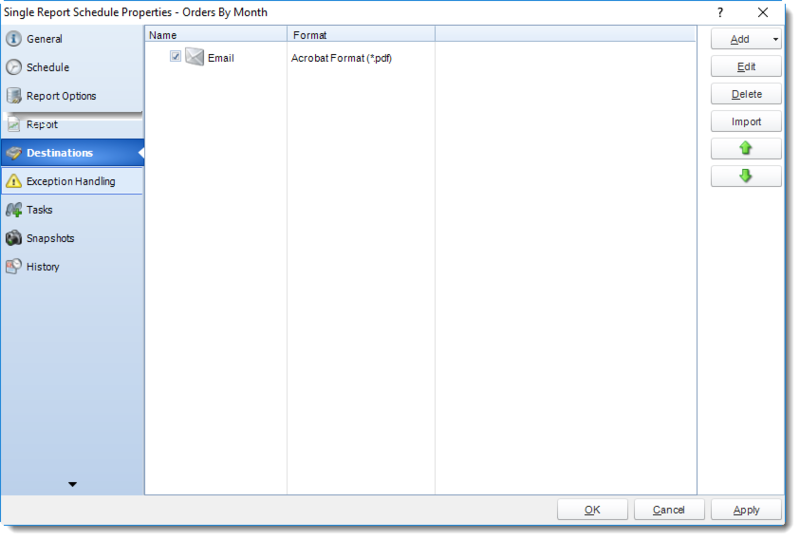 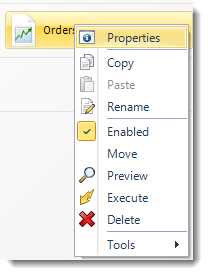 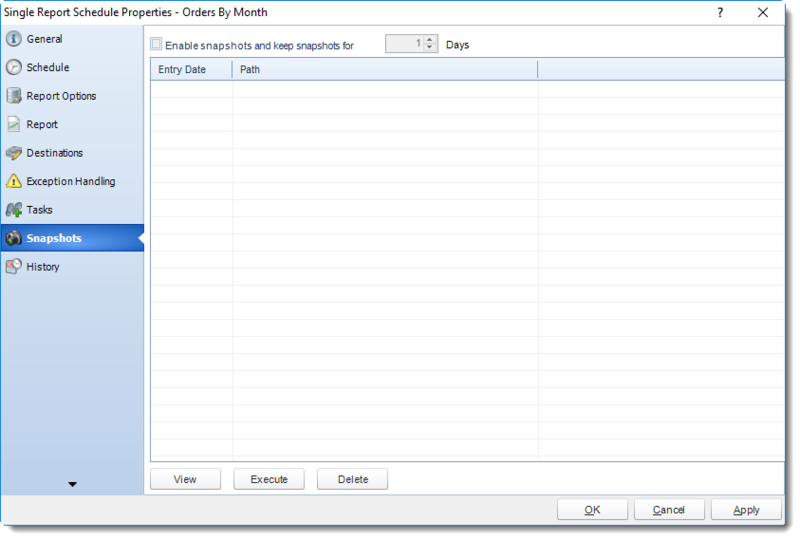 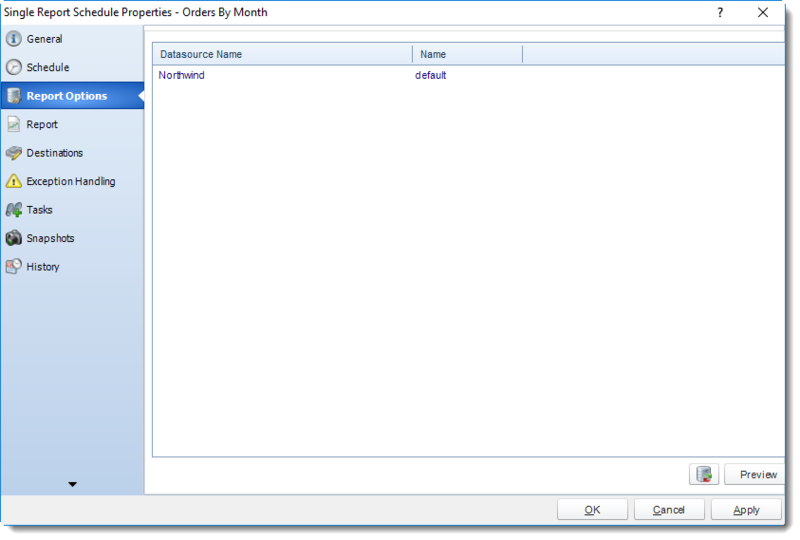 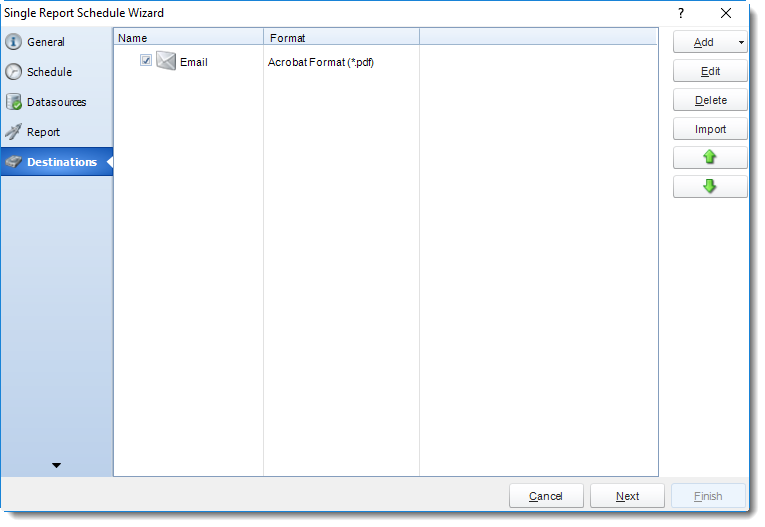 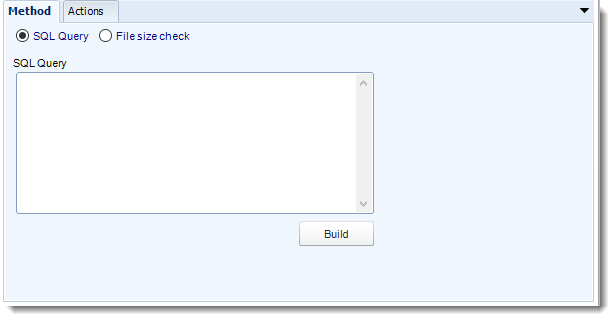 How to Create a Single Schedule Report for SSRS? 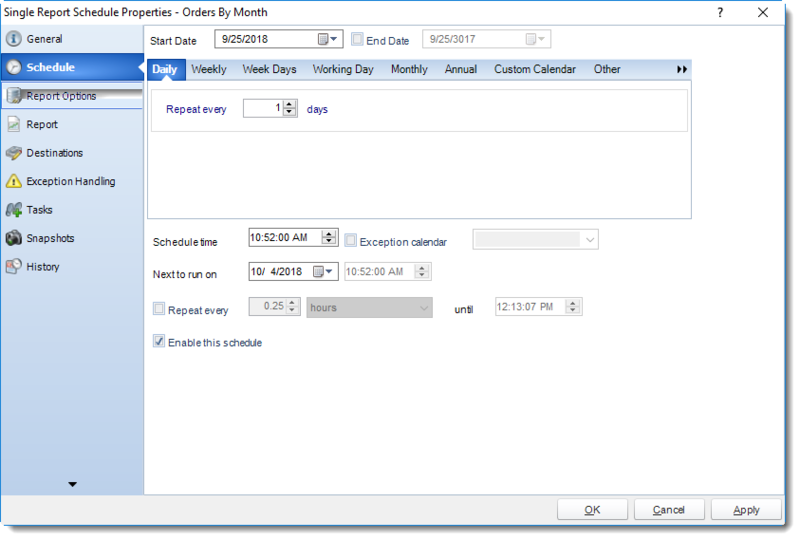 None:No scheduling is required for this item. 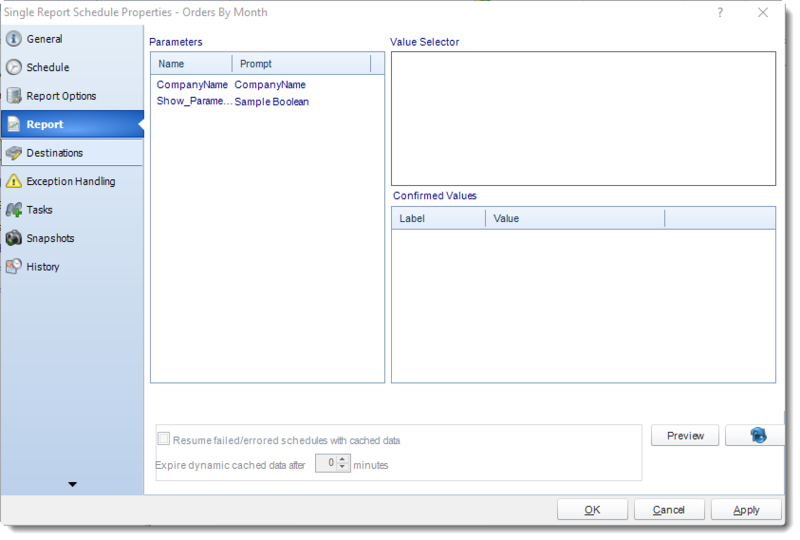 Tip: If you are looking to Dynamically populate parameter values, the better choice is Dynamic or Data-Driven Schedule.